Canon today announced successor to its highly successful S95 compact camera, the new PowerShot S100, as well as a new superzoom camera PowerShot SX40 HS. 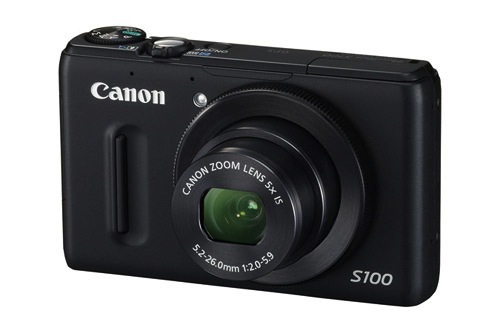 Both the cameras are designed to offer superb low light performance and increased overall speed with new Digic 5 processor, HS System, High-speed Burst HQ and Intelligent IS. The new Digic 5 image processor improves the noise reduction and advanced Multi-area White Balance optimizing color tones of both subject and background under multiple light sources. 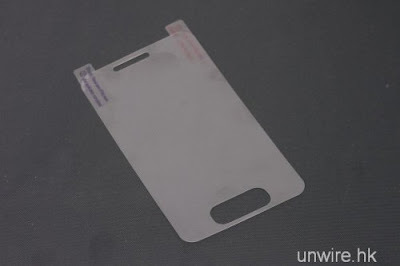 Also, Case Mate has Posted iPhone 5 Cases Showing Complete Redesign. At Intel Developer Forum (IDF) 2011 in San Francisco, Ultrabook are all the rage, and every Intel executive is talking about these thin and light laptop designs inspired by Apple’s MacBook Air lineup. Mooly Eden, Vice president and general manager of the PC Client Group at Intel, said in his keynote today that personal computing experience is undergoing another fundamental transformation with Ultrabook devices based on 2nd generation Intel Core processors. And this transformation will gain further momentum with introduction of next generation Ivy Bridge processors in 2012 and Haswell processors in 2013. 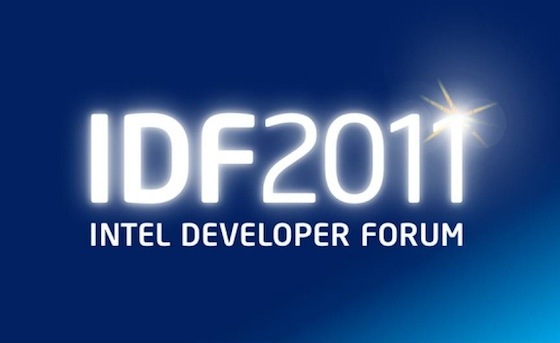 Intel CEO today gave the keynote speech at IDF 2011 (Intel Developer Forum) in San Francisco. 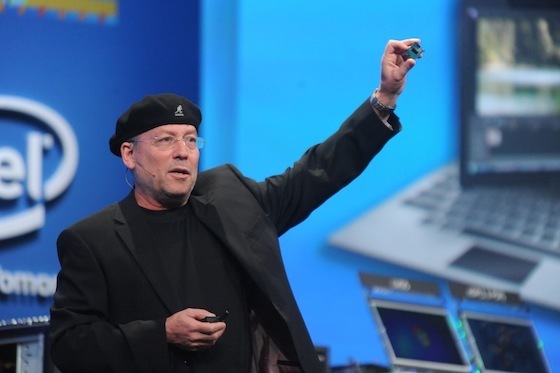 He talked about upcoming Ivy Bridge processors that will ship by end of Q4 2011 and Haswell processors, which will be released in 2013. 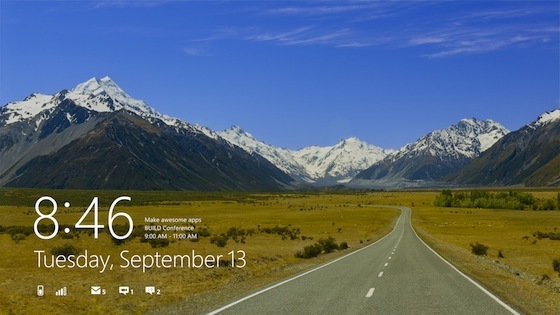 Microsoft today showcased the next major release of Windows, code-named “Windows 8” at BUILD conference. The company also detailed new tools for developers to write applications of Windows 8. One of the most awaited Android handset of 2011, Motorola Droid Bionic was launched by Verizon last week. 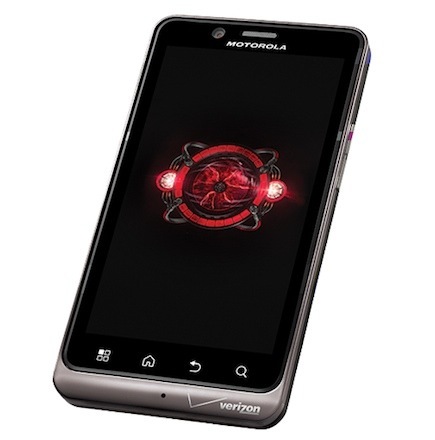 The Bionic is the first dual core 4G LTE handset on Verizon featuring 4.3-inch (960 x 540) screen, dual Core 1GHz OMAP4430 processor, 8-megapixel camera, 16GB onboard storage with 16GB microSD card preloaded, WiFi, Bluetooth and GPS. 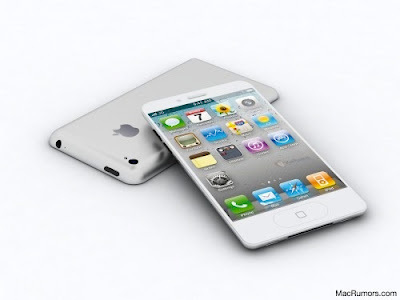 The handset is available on Verizon priced $299 with two-year contract. 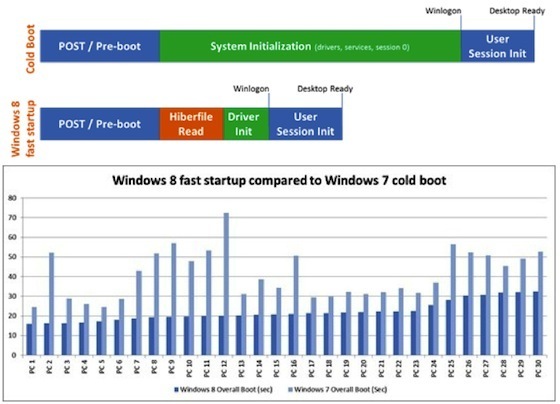 One of the main new features of the upcoming Windows 8 operating system will be its 30-70% faster boot up time. Microsoft says, “Few operations in Windows are as scrutinized, measured, and picked apart as boot. This is understandable—boot times represent an effective proxy for overall system performance.” To improve boot up time Microsoft devised a completely new solution called Fast Startup Mode, which combines traditional cold boot and resume from hibernate.